Herbs are a beautiful complement to help women gracefully move through life’s different stages. 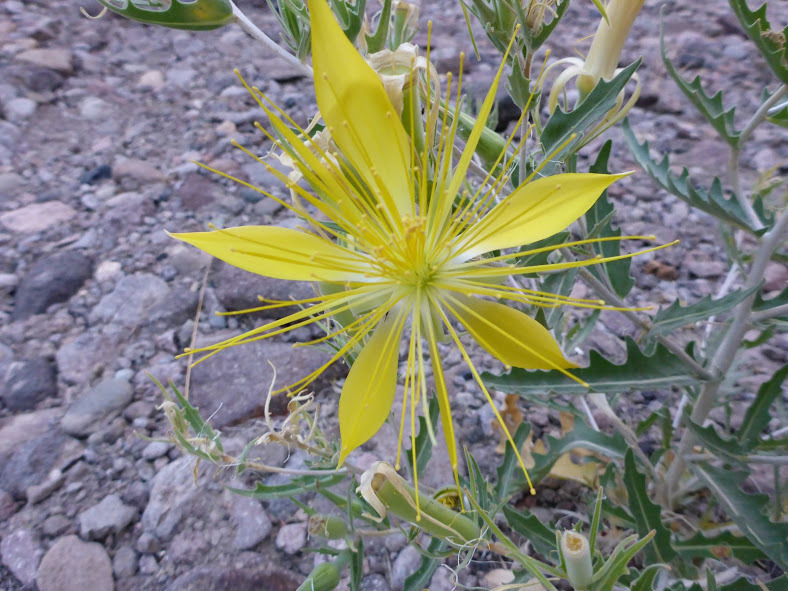 These plant medicines are highly effective and, in almost all cases, come with a higher degree of safety and fewer side effects than conventional medications. Along with food and mindfulness, herbs can be a powerful force in solving many health issues. The herbs discussed here support women’s health through the challenges that may come at different times of the month, the year, and throughout a woman’s life. While herbs can be highly beneficial for pregnant and nursing mothers, that’s not the focus of this post, and not all herbs discussed here are appropriate for mothers or mothers to-be. Please do your own research. The following are some of the most powerful herbal allies to support a woman’s health over the course of her lifetime. One of the most effective herbs at regulating women’s hormones is Vitex, or Chaste berry. It supports the production of progesterone and luteinizing hormone, both of which are necessary for ovulation and regulating menstruation cycles. Vitex can help reduce PMS symptoms including depression and irritability, bloating, breast tenderness, cravings and acne. It can help with irregular cycles. Vitex may also support women struggling with PCOS and infertility. Wild Yam has a long history of use in supporting women with reproductive health. Contrary to common belief, wild yam does not contain estrogen or progesterone, and it cannot be biologically converted to active hormones in the body. However, Wild Yam does contain the steroidal saponin aglycone diosin which may be converted to diosgenin in the body. Diosgenin then may act on estrogen receptor sites, which may aid in estrogen balance. It’s important to note that this conversion requires healthy gut flora. Two herbs which are helpful for women during menses are Crampbark and Black Haw. These herbs have similar actions in the body and are used to soothe the occasional discomfort associated with menstrual cycles. Cramp bark also has a history of use for endometriosis and miscarriage. Black Cohosh supports a healthy endocrine system and hormonal cycles throughout a woman’s life. It has a long history of use with menopausal women for relief from hot flashes, sweats, and the effects of declining estrogen. It is also used in the treatment of arthritis and muscle pain. Additionally, there are other herbs which can support healthy hormones and moods in women. 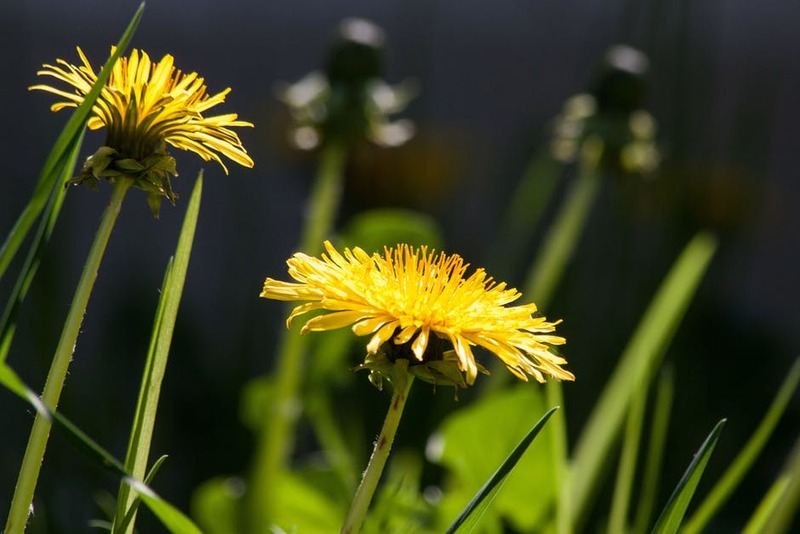 For liver support and proper elimination of hormones, Burdock root (Arctium lappa) and Dandelion root (Taraxacum officinale) are great considerations. For emotional support, particularly during menstruation, beneficial herbs include Skullcap (Scutellaria lateriflora), Blue Vervain (Verbena hastata), Motherwort (Leonurus cardiaca), Passionflower (Passiflora incarnata), and St. John’s Wort (Hypericum perforatum). Finally, adaptogens, such as Eleuthero root (Eleutherococcus senticosus) and Licorice root (Glycyrrhiza glabra), can be be used as tonics to support healthy mood, hormones, sleep, and immune function. No matter the life stage, herbs can be highly effective in supporting women’s optimal health and vitality. 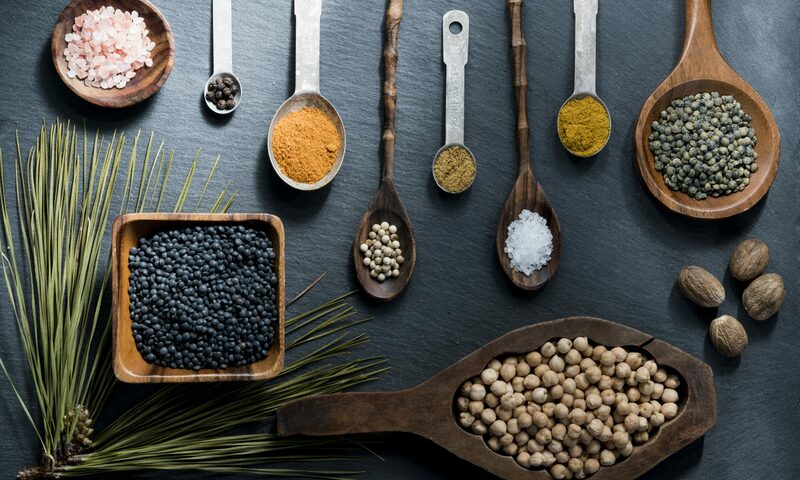 Dialing in your diet is an excellent complement to using herbs to support a healthy lifestyle. To find YOUR triggering foods and get to the root of your imbalances, click here to download a FREE 12-page guide that leads you step by step through a 28 day process. Come out the other side with balanced hormones, better energy, and improved digestion.